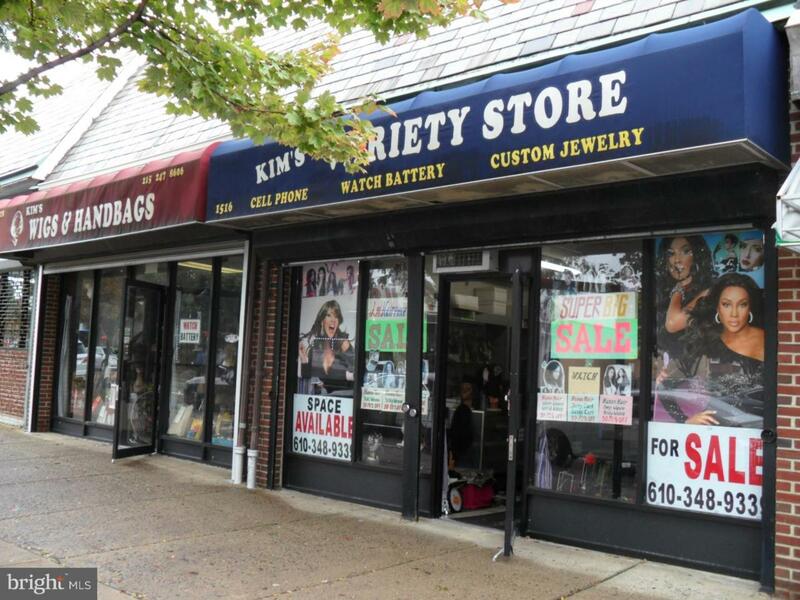 Two side-by-side hi-visibility single story retail/office spaces on vibrant and attractive Mount Airy Commercial corridor. 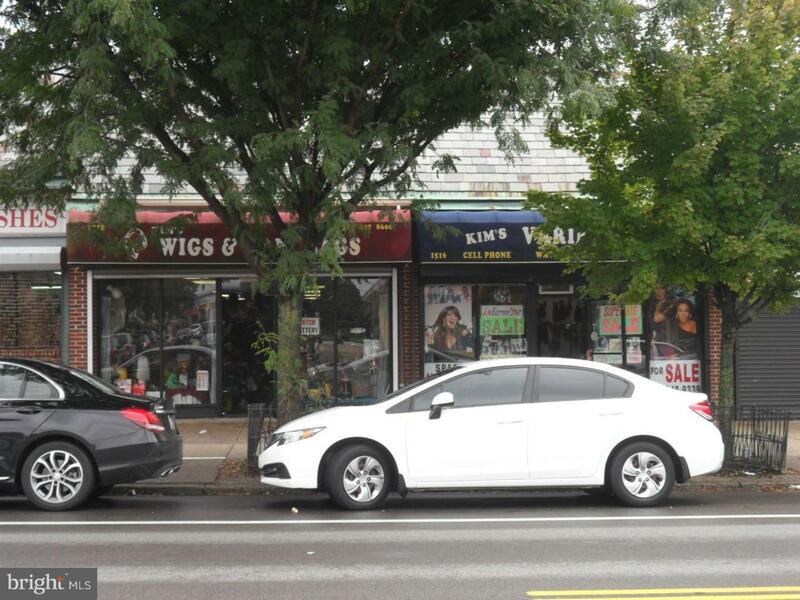 With a lot of car and foot traffic, this property offers great opportunities for business owner or investor. 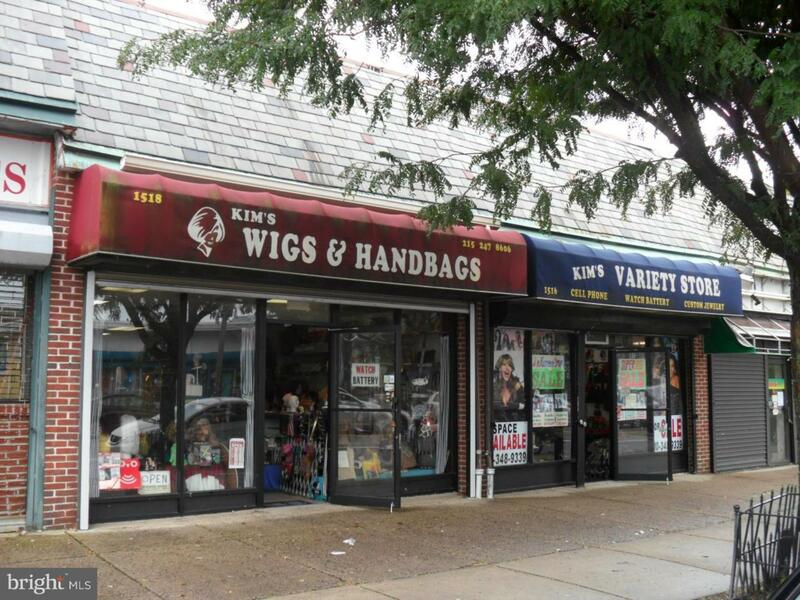 Each store front which is currently used as a wig store consists of 1,600 sf of retail and office spaces to accommodate any office or retail business needs. Spacious full basement for stock/storage use. Large parking lot in the back of the building. 1516-1518 are two(2) separately deeded parcels. The sale price of $199,900 here is for either 1516 or 1518. Both parcels are up for sale for $399,800. Also for lease for $1,800/Mon for each parcel.